PLANTING: For spring, 2 to 4 weeks before last frost. For fall, 10-12 weeks before first frost. Use transplants and set just below the first set of leaves. 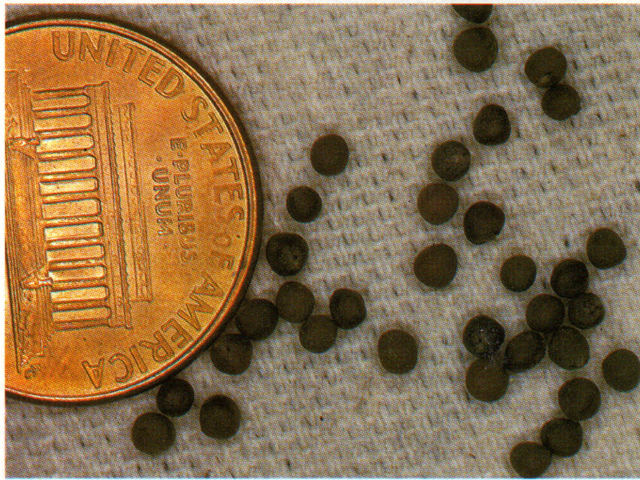 Plant seed indoors or in cold frame in mid January. Plant ¼ inch deep. 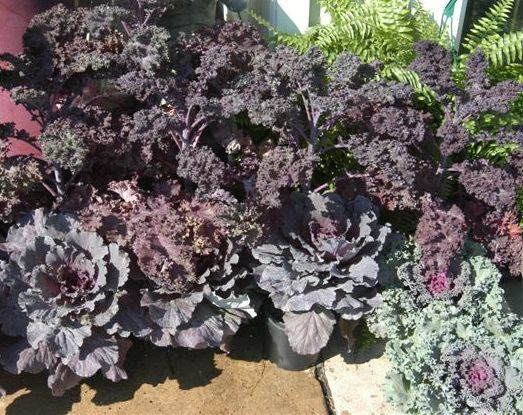 HABIT: A cool weather leafy vegetable grown as an annual has edible foliage and flowers. Cabbage is smooth head-forming or savory (crinkled). Head shape ranges from flat to pointed. CULTURE: Likes cool weather and moist, healthy soil. Keep the soil around plants mulched well. Add compost tea and organic fertilizer to the soil when the inner leaves begin to cup and start to form heads. Best time to fertilize cabbage is when heads start to form. HARVEST: 60-120 days to harvest. 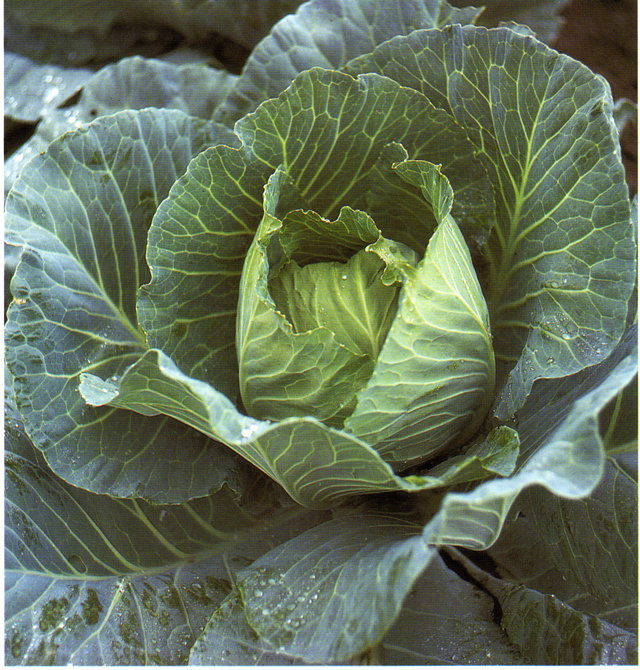 Cabbage matures best at 60-65°. Expect about 10-20 heads per 10 feet of double row. Store in the refrigerator or eat right after harvest. Harvest the young leaves of Chinese cabbage anytime. When mature, the leaves and stems can be used for soups and stir frying. Can be stored 4-8 weeks at 32-40°. PROBLEMS: Cabbage looper, imported cabbage worm, aphids, harlequin bugs, splitting heads caused by uneven moisture, and flea beetles. NOTES: Chinese cabbage is best planted in flats and then planted into the garden soil in early spring or late summer.